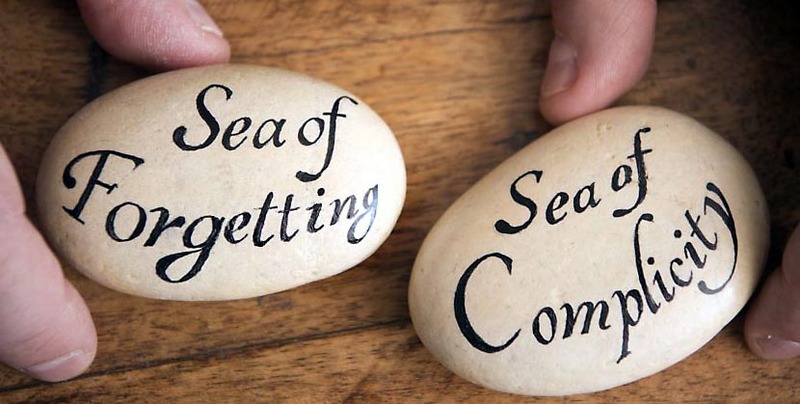 by ministers, clergy or others under the guise of the Church. 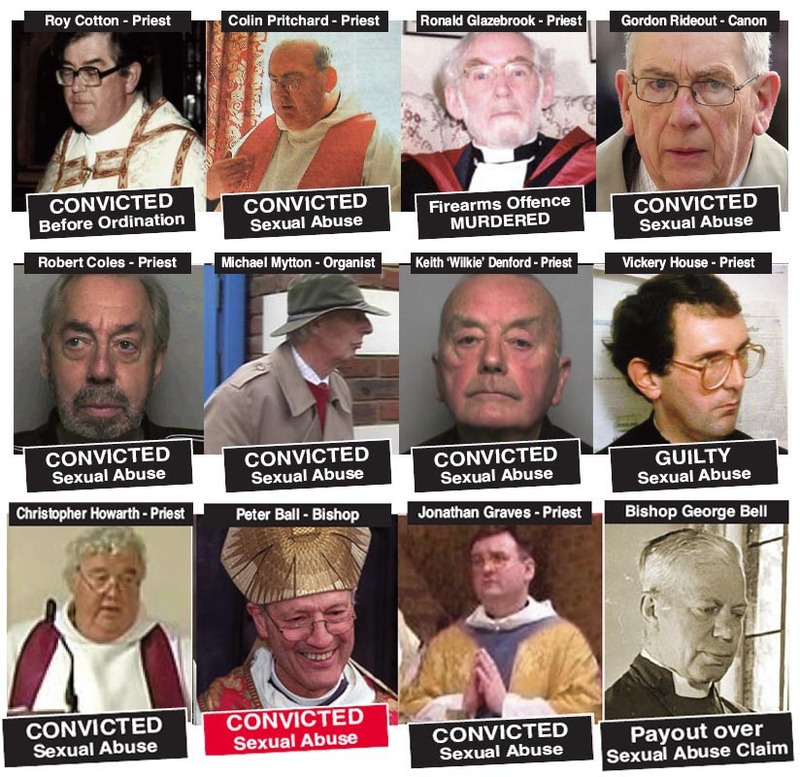 and survivors of Minister and Clergy sexual abuse – and for relatives of victims and survivors. and Wednesdays 7.00 pm - 9.30 pm. at St Matthew's Conference Centre, Westminster, London. 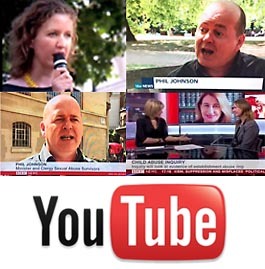 We are very aware that there is lots of media coverage about abuse at the moment. and preliminary hearings this will probably increase. 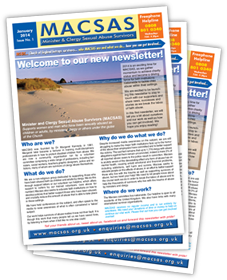 support@macsas.org.uk or call our helpline. churches to try to insure that survivors can access the support that they need. understanding ear. Please stay safe and get in touch if we can help. 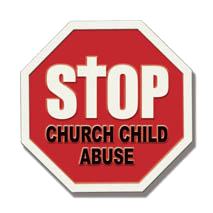 claims against the Anglican Church for the consequences of abuse. other churches and try to hold EIG to these standards. in developing these and getting them implemented. interest in the work of the Inquiry, and has a formal role as defined by legislation. suggesting questions and receiving advance notice of the Inquiry’s report. 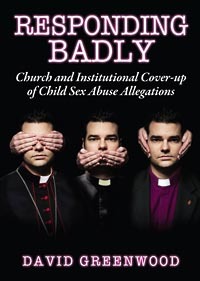 Institutions have handled complaints of child sexual abuse by the clergy and others. Archbishop of Canterbury at the time, George Carey. substantial or regular income. Donations are vital if we are to continue our valuable work.